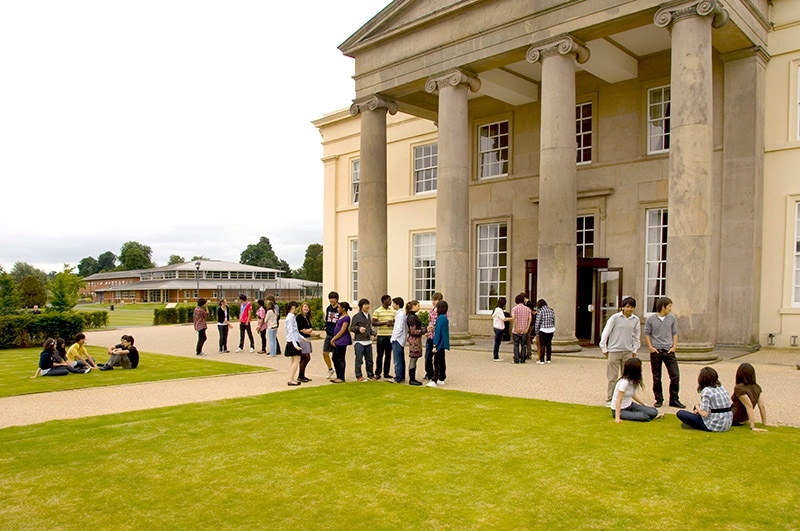 Concord College had an amazing result in the 2014/15 academic year. 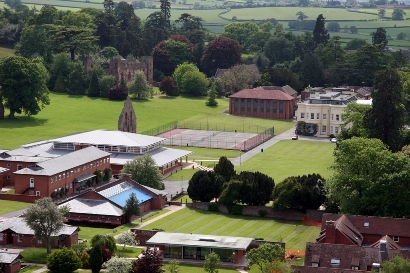 They were placed 2nd in the independent school’s league table based on points per candidate on dataprovided by ISC; 8th in the Times school league table (co-education schools) and 14th in the Telegraph (all School). 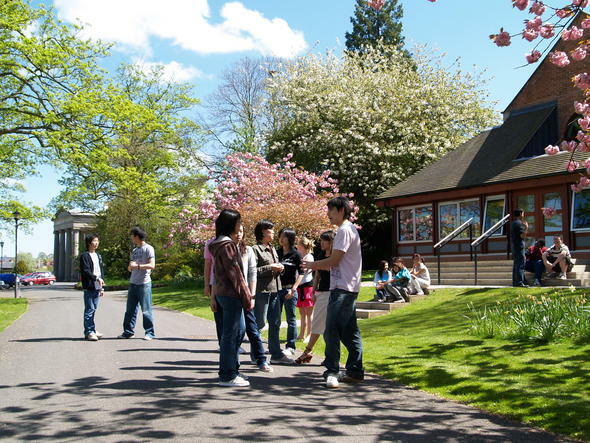 At Concord College they bring students together from all around the world.They aim to create a caring and supportive environment for the development of all our students. 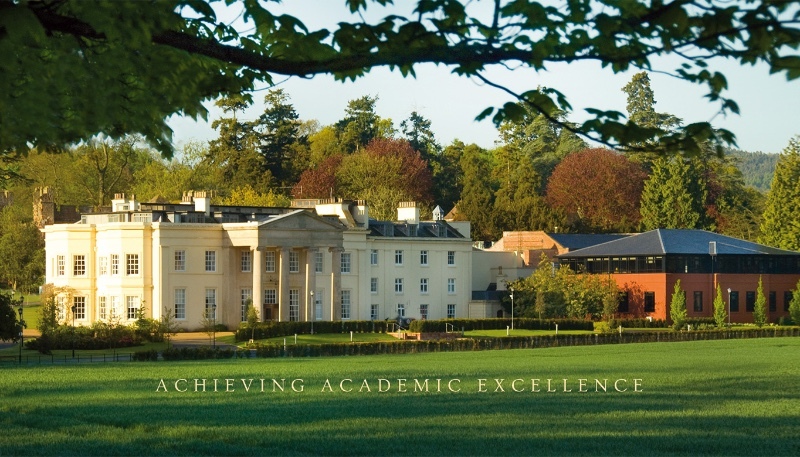 In thisenvironment, achievement is celebrated and harassment of any kind is not tolerated.They seek to encourage independence, maturity and responsibility in every student in our care.Students are expected to behave in a way that promotes understanding and harmony.,Above all, we are a communitycommitted to high standards, hard work and mutual respect.,Concord is an independent boarding school, 85% oftheir students board and the College operates 7 days a week to ensure that students have a full and busy life.,This is oneof the great strengths of a boarding education: time can be used very efficiently and it can also be a great deal of fun. The College week is full with lessons and activities Monday-Friday and tests for all students every Saturday morning.,Students have some free time on a Saturday after tests and on Sunday, but on both days there are optional activities in which they can be involved.